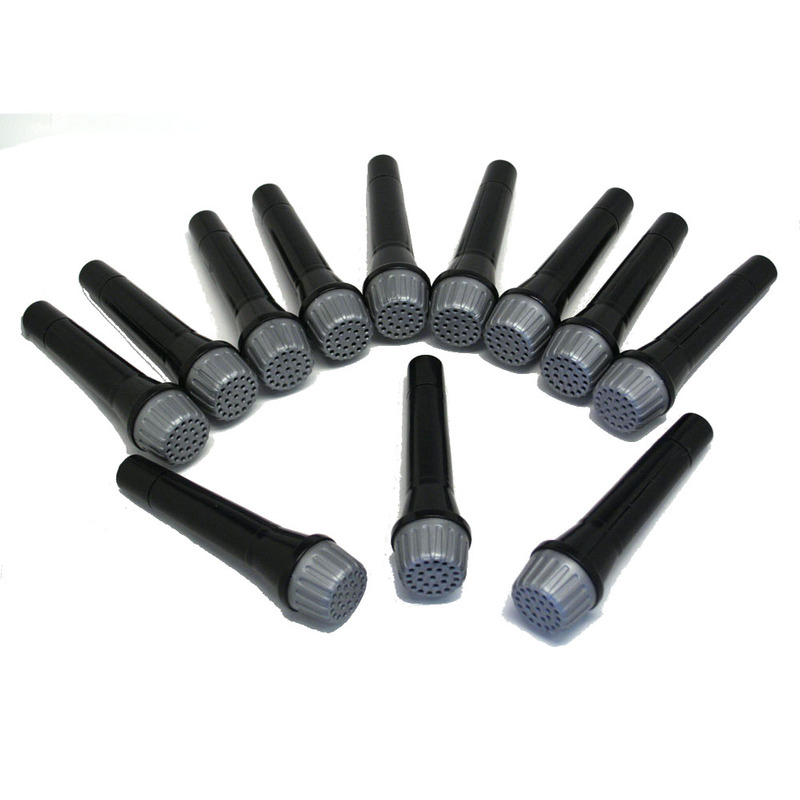 These plastic microphones are a perfect addition to your blues brothers costume. The plastic microphone is a great accessory to any rock and roll costume. Play pretend with these microphones and you can be Elvis or any rock star. Be the best Soul Man money can buy, but without spending much money. Our quintessential blues brothers costume accessories are authentic and look just like what you expect from the movies. Be sure to complete your look with the blues brothers sunglasses, hat, harmonica, and other costume accessories. And make it a real party with music theme party decorations and party favors. These mics look so much like the real deal! They're a fun addition to any celebration, & they were delivered in a timely manner. Thank you so much for great service, & quality merchandise. We included these in our candy bags because our party was music themed. The kids loved them.